When the worlds largest association for publications calls, the community gets together: For three days experts from the news industry will gather in Berlin to discuss relevant trends and topics. Among them will be colleagues from Bloomen-partner ATC (Athens Technology Center), exhibiting, presenting and discussing approaches to use blockchain technology for music, photos and video. 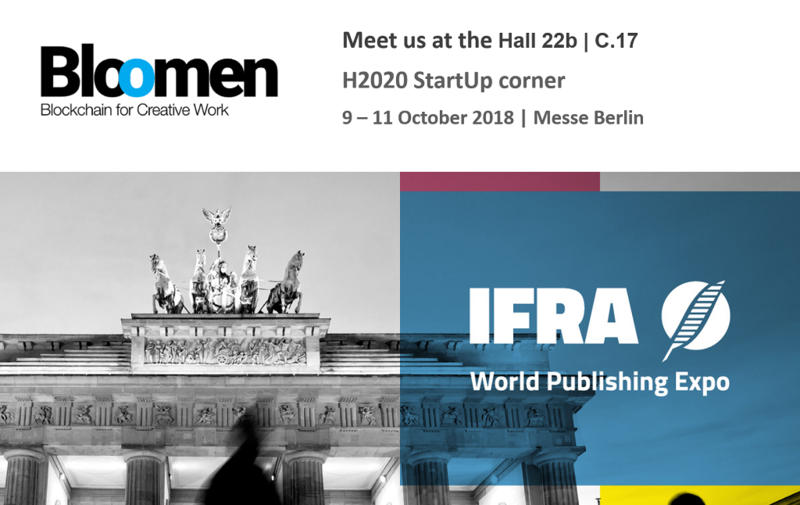 Experts, seasoned executives and start-ups will gather in Berlin, attending the WAN-IFRA World Publishing Expo, which is held from October 9-11, 2018 in Berlin. 193 exhibitors and more than 100 speakers be on site, discussing technology, services and innovative ideas..
Get in touch via info@bloomen.io or schedule a meeting during the conference via page with all exhibitors. Parallel to the exhibition there is an impressive line up of expert talks and panels. Speakers from start-ups, consultancies and publishing houses discuss a multitude of technology option and challenges for the media/print industry. Michael Golden, former Vice Chairman from The New York Times will discuss ho to “Improve storytelling, for a more accurate, well-crafted journalism”. Other experts will provide insides how “content intelligence” can be transformed using Artificial Intelligence for more targeted communication and marketing. WAN-IFRA is the “World Association of Newspapers and News Publishers”, a global, non profit, non-governmental organization representing 76 national newspaper associations, 12 news agencies, 10 regional press organizations and newspaper executives from 100 countries. 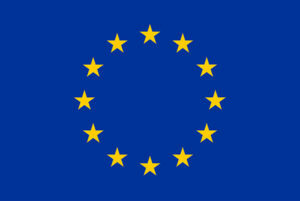 Founded in 1948 the organization represents about 18.000 publications from all over the world.